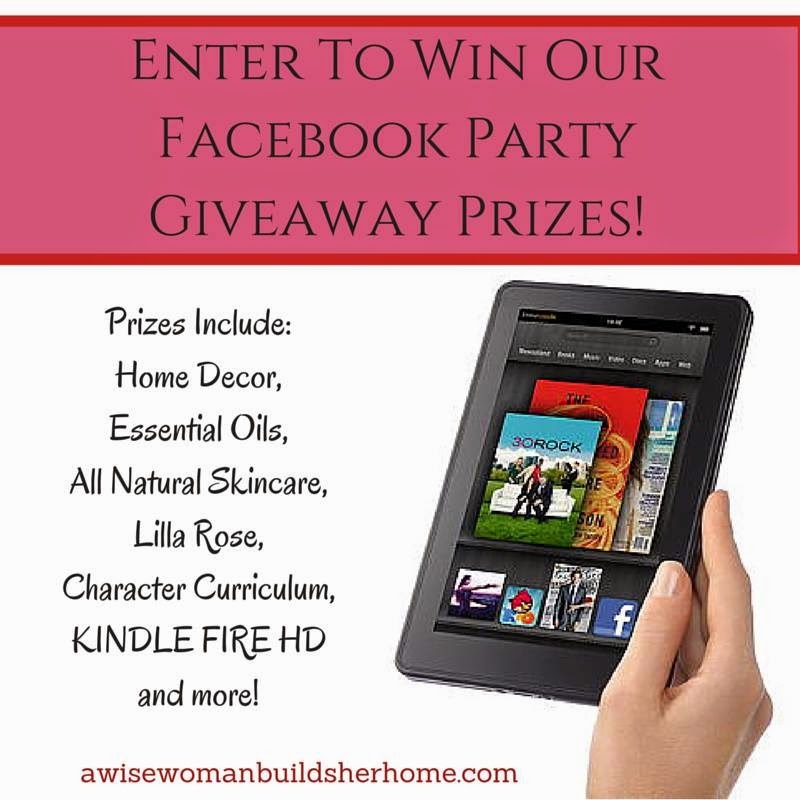 A Wise Woman Builds Her Home: Fabulous Facebook Party Giveaways! Welcome to our Facebook party! In case you missed it on our Facebook page we will have our prizes listed here all week long. 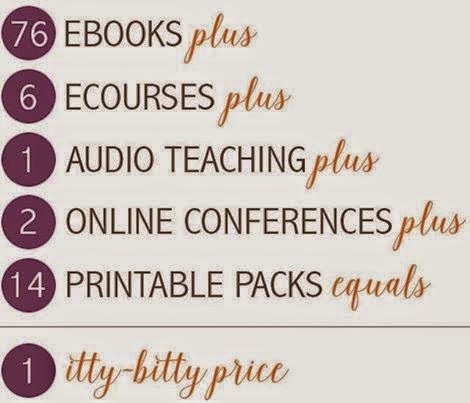 But first we want to tell you why we started this party, we want to celebrate homemaking with the release of the Ultimate Homemaking Bundle! It is valued at over $1000, But now available for $29.97! 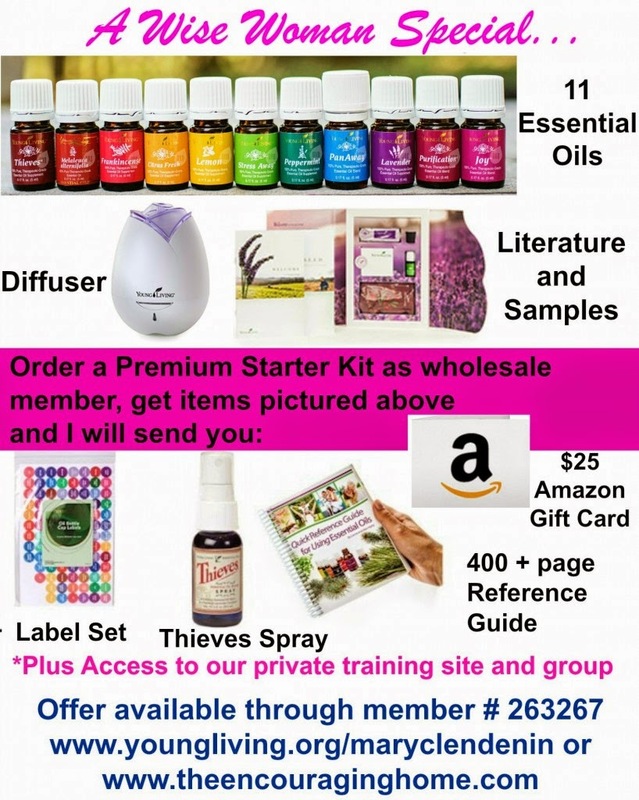 It also includes FREE bonuses that you wont want to miss! Now onto our giveaway prizes! 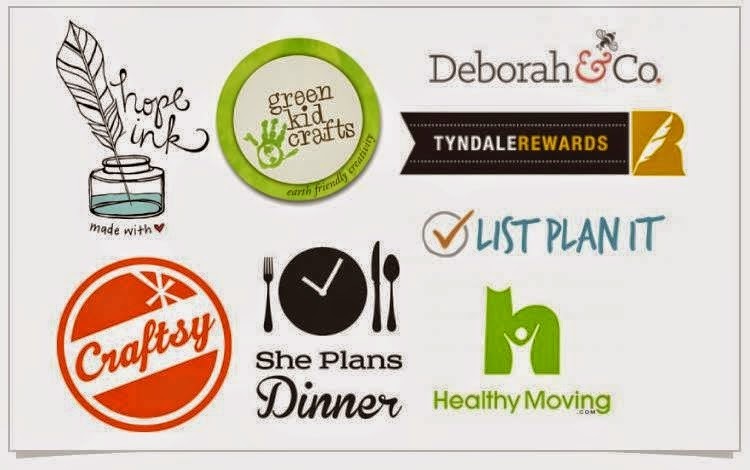 Fruitful Vine Creations is giving away a $50 gift certificate to their store.They have so much lovely goodness at their store to decorate every room of your home. You won't want to miss this one! Be sure to stop by and check out their website! We love Lilla Rose flexiclips, headbands, and upins! We are giving a Lilla Rose mystery prize of our own choosing to one special reader! They are having a special surprise tomorrow so be sure to check out our site! 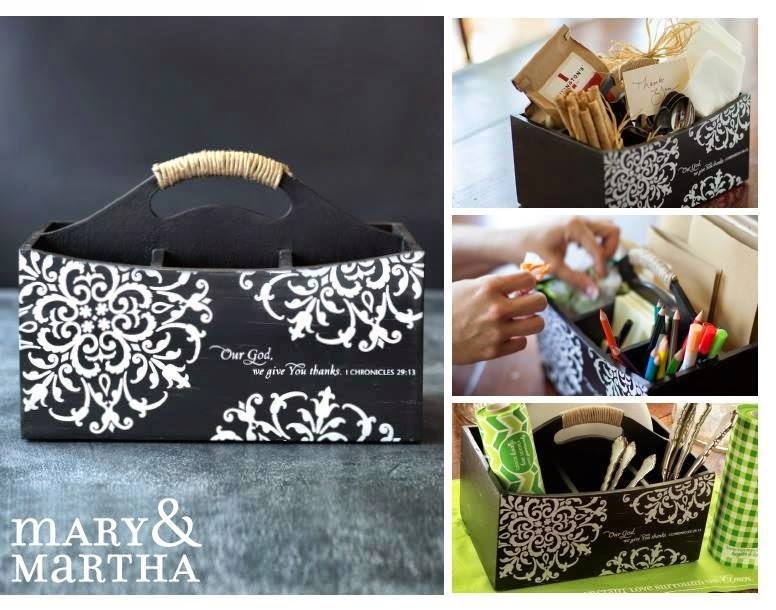 Mary & Martha from Marci at The Thankful Homemaker is giving away a beautiful and practical kitchen caddy that would add elegance to any table! 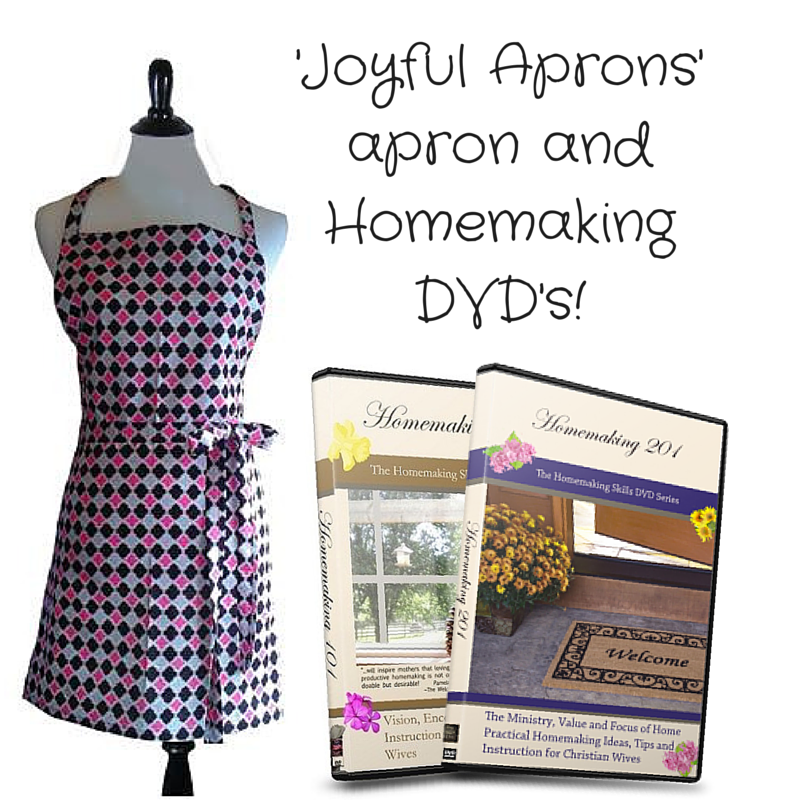 Joyful Aprons is giving away this super cute apron along with free "Homemaking 101" and "Homemaking 201" DVD's! 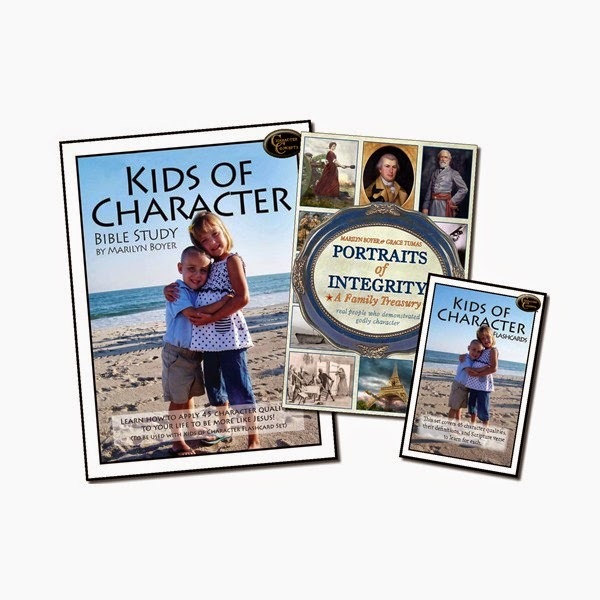 Character Concepts is giving away their Kids of Character curriculum package that can be studied by children of all ages. They will study 45 crucial character qualities, gleaning insights from Scripture as well as practical projects for implementing them in everyday life, and inspiration from real people from history who have left examples to follow! 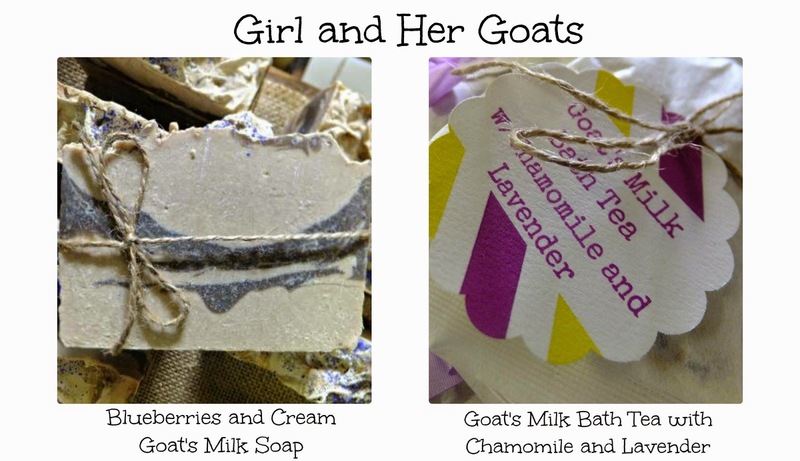 Girl and Her Goats is giving away a blueberries and cream scented soap bar and chamomile and lavender bath tea! These are quality handmade skincare products that are without harmful ingredients. You can visit the website and even find goats milk lotion (my favorite) here! 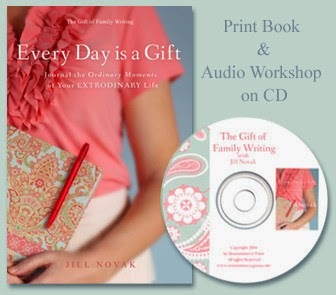 Remembrance Press is giving away this beautiful "Every Day is a Gift" journal and audio workshop. Whether you're a parent, grandparent, educator, scrapbooker or family historian you will be delighted with this journaling approach the preserving your life stories now and for future generations. 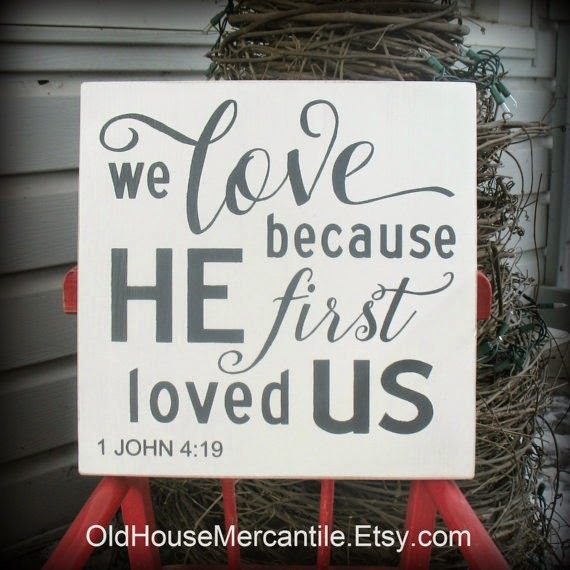 Old House Mercantile is giving away this beautiful "We Love Because He First Loved Us" 1 John 4:19 hand painted wooden subway art sign. Old House Mercantile are a talented, professional group of artisans who create everything from primitive, folk art, cottage, and whimsical handmade items, with an old fashioned flair! This is a Kindle Fire HD 7. 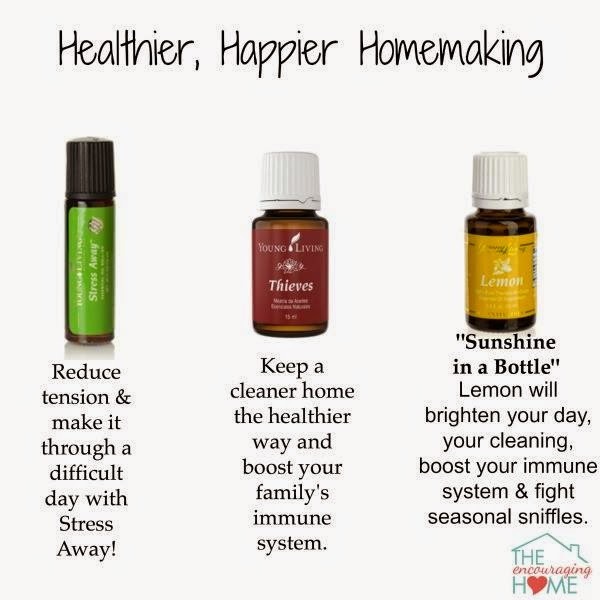 You can find this at Amazon! Thank you for entering our Facebook Party giveaways! I love your web site. You give me such hope. I love all your prizes. I hope to win one of them. Thank you for the awesome Facebook party!! And thank you for hosting such an amazing giveaway! Shared on Feb, subscribed to the blog, and now commenting! Hope all my entries count! I would love to win anyone of these great prizes. I had so much fun at the facebook party. You did a great job. It was to short wish it was longer. I love the soaps and the wooden art sign but you have to go to their Esty shop to get them. My word, what a party!!! Love all the items you are giving away here. After the first couple of prizes I could not get the comment box to appear for the free entries or the visit the product and tell us what you liked entries. I tried clicking them as if I had been able to leave a comment, in hopes that they might open back up and be correct, but they did not. Wow! So many great giveaways! 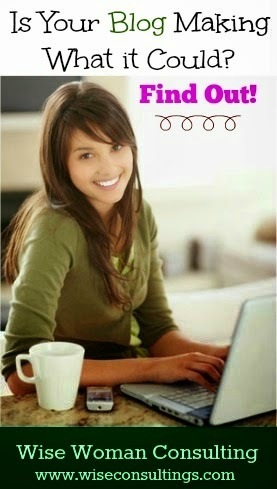 I just found your blog and love it! A lot of fun give away items. Thank you! Thank you for such a wonderful array of giveaways! I have been following you from the beginning and appreciate your wisdom and godly advice. Keep it up! Thank you so much for the opportunity to win some great products! What a great selection of gifts. Thanks for sharing. Wow! What great giveaways! I love the vinyl verses for the walls and the verses painted on wood. Phil 4:8, Phil 4:13 and Cor. 12:9. The Kindle fire would be VERY useful for our homeschooling! Thank you for the chance to win! There are so many wonderful giveaways posted as part of this Facebook party event! Thank you for hosting. The same thing happened to me. Even tried a different browser. Thank you for this give away! A lot of very useful items! As I could not comment on some of the giveaway items directly I will do so here :) Girl and the Goat has some amazing items! I was especially interested in the oatmeal, milk, and honey lotions. Remembrance Press had more than a few items I know I could enjoy with my daughters! I like the Stepping Heavenward Bundle and the Becoming God's Naturalist. What great ideas! Old House Mercantile had many lovely signs. I could see "Taste and see the Lord is good" sign in my kitchen! Hope this counts toward the commenting on the giveaway websites! Thank you for the amazing giveaways!! I love the I Will Cling to the Old Rugged Cross sign from OldHouseMercantile Etsy shop. 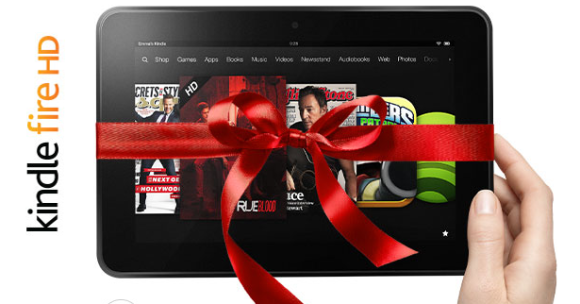 I would love to win the Kindle fire. The goat teasoap of lavender and chamomile. 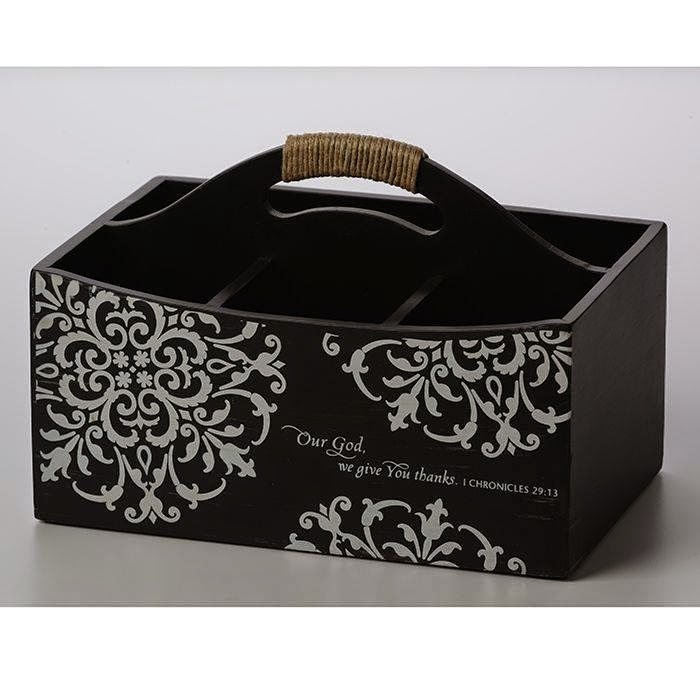 The Lila Rose products are feminine and lovely. Thank You for this generous giveaway. Wow, what an amazing giveaway! Thanks!!! 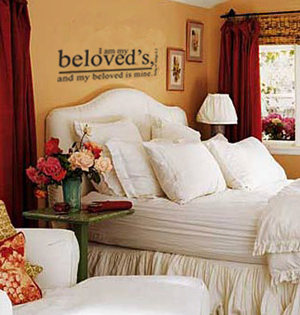 "I will cling to the Old Rugged Cross" from Old House Mercantile is so cute! Just curious do we need to comment on each item directly or do we just leave one comment that counts for all? Thanks for all the wonderful giveaways! I love the "best days ever" sign. From girl & Her Goats, I would like to try the coconut orange cream soap. Thanks so much for all these wonderful giveaways! Thank you for the chance to win these amazing prizes. What wonderful give-away prizes! I don't think I could pick which would be my favorite. What a lovely bunch of products for the giveaways! Thank you! Thank you for having so many great giveaways! Thanks so much for so many great giveaways! How fun! 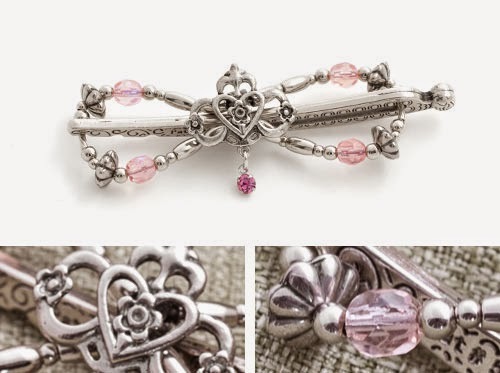 My daughter would LOVE a flex clip from Lilla Rose. She likes the Purple Cluster. I love giveaways! Thanks so much for your beautiful, inspirational page. Thank you for all these great giveaways! There are so many cute things on Fruitful Vine website! Didn't see the comment fields in two of the individual giveaways but love to get the Girlhood Treasury for my girls or try the Goats Milk Tea Bath for myself. Thanks!